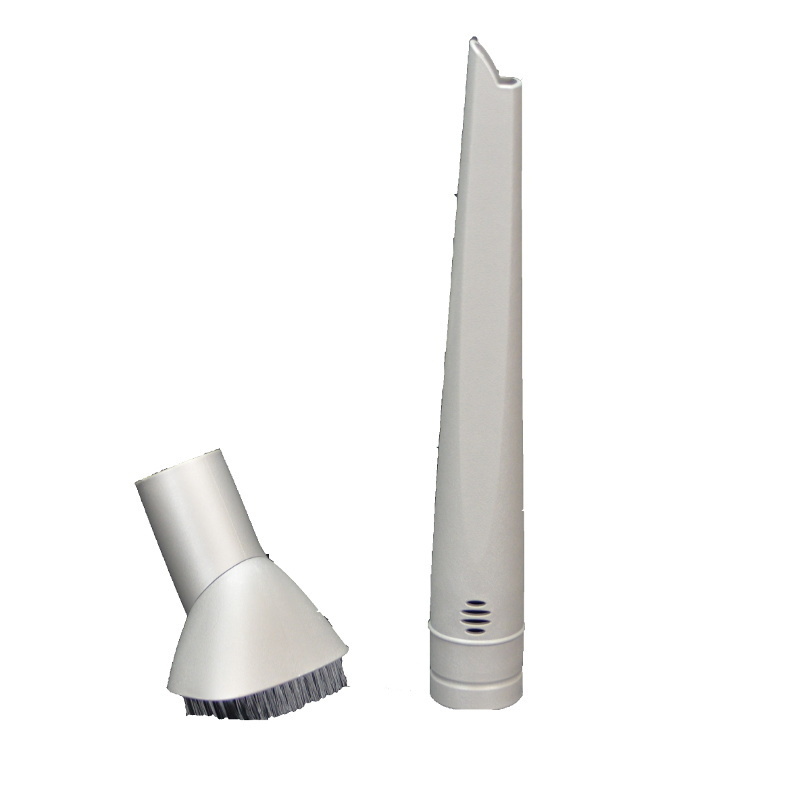 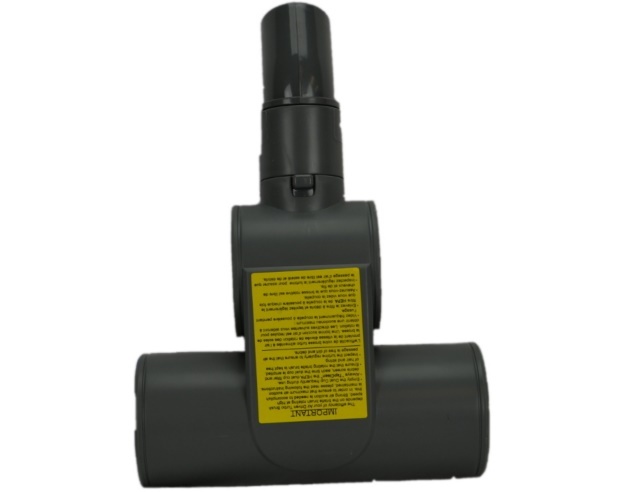 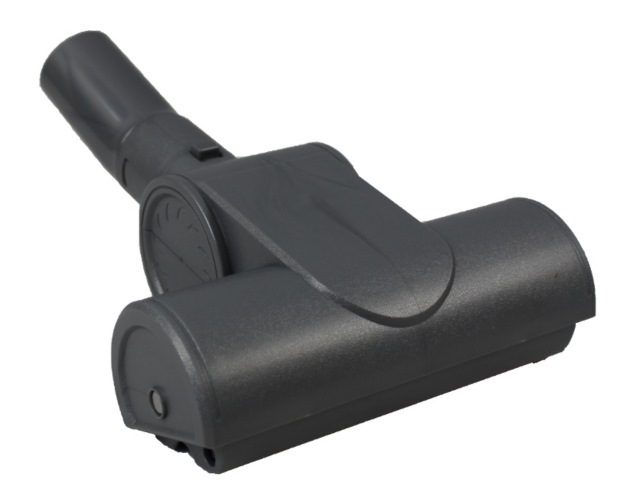 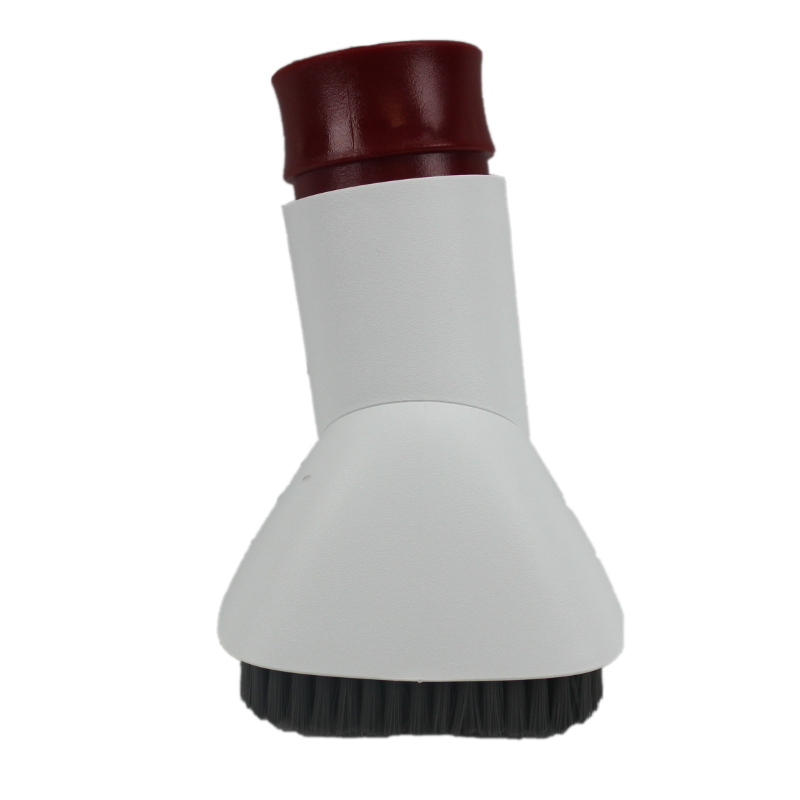 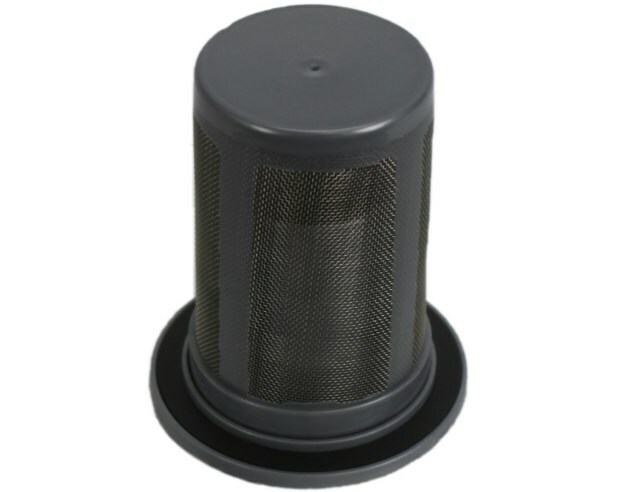 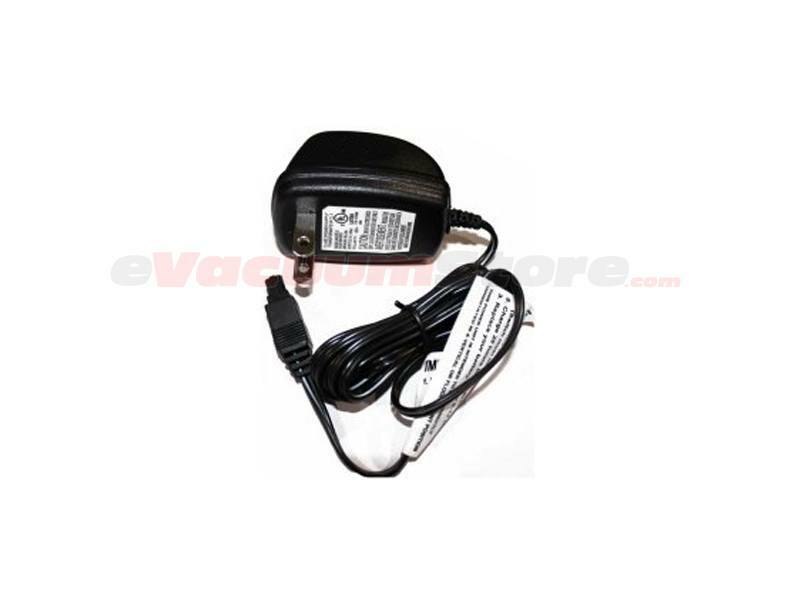 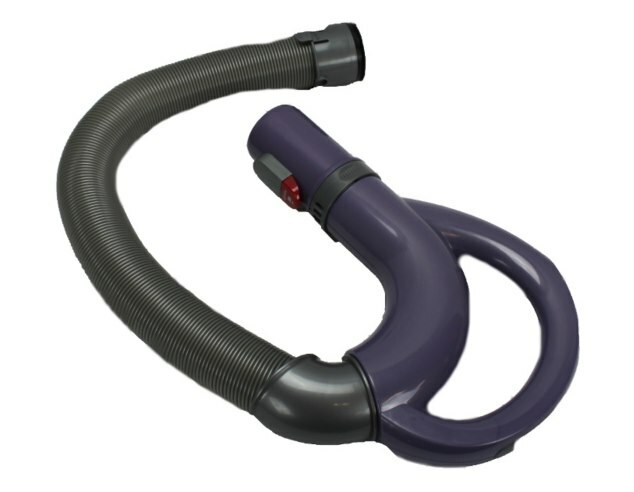 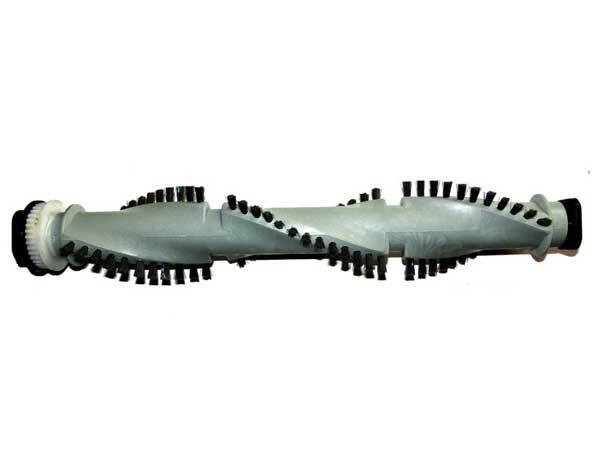 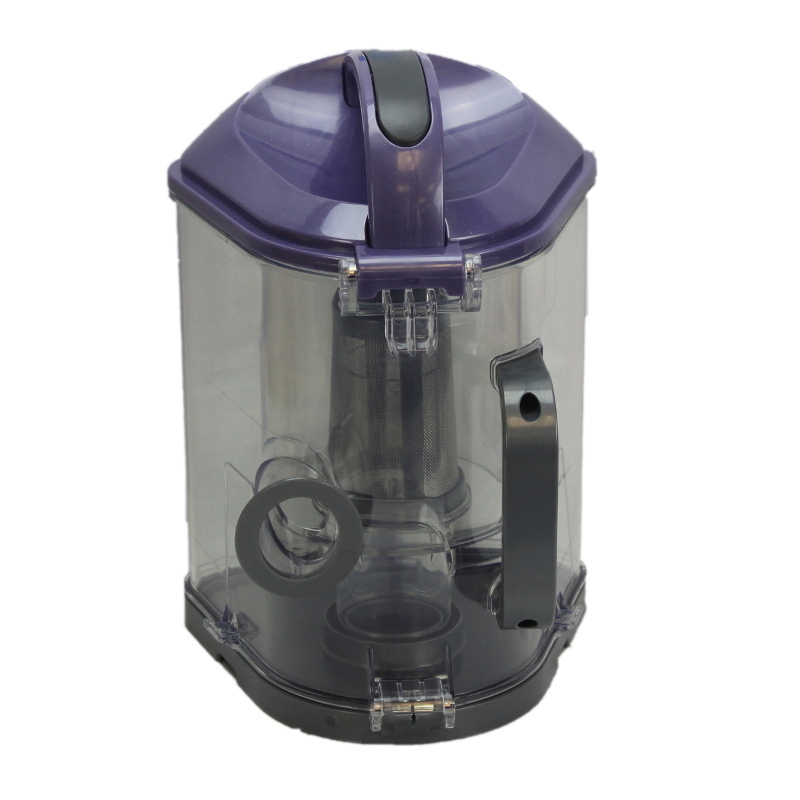 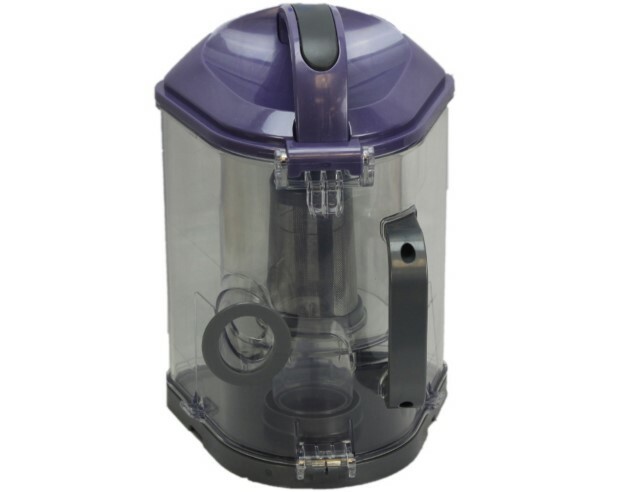 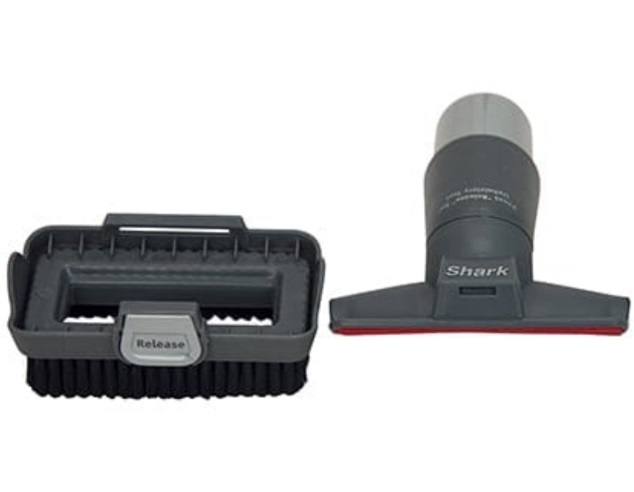 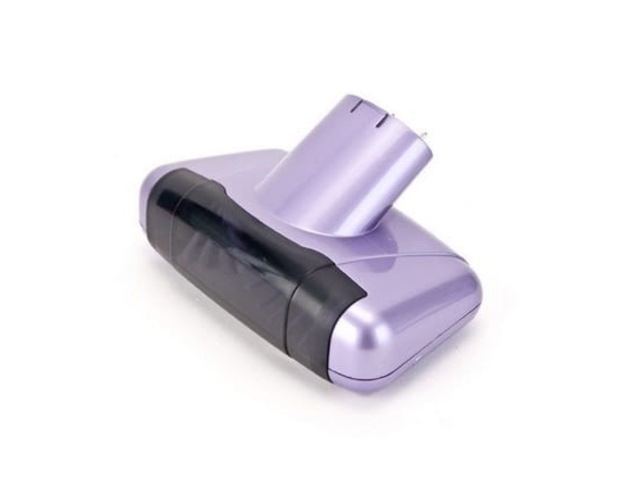 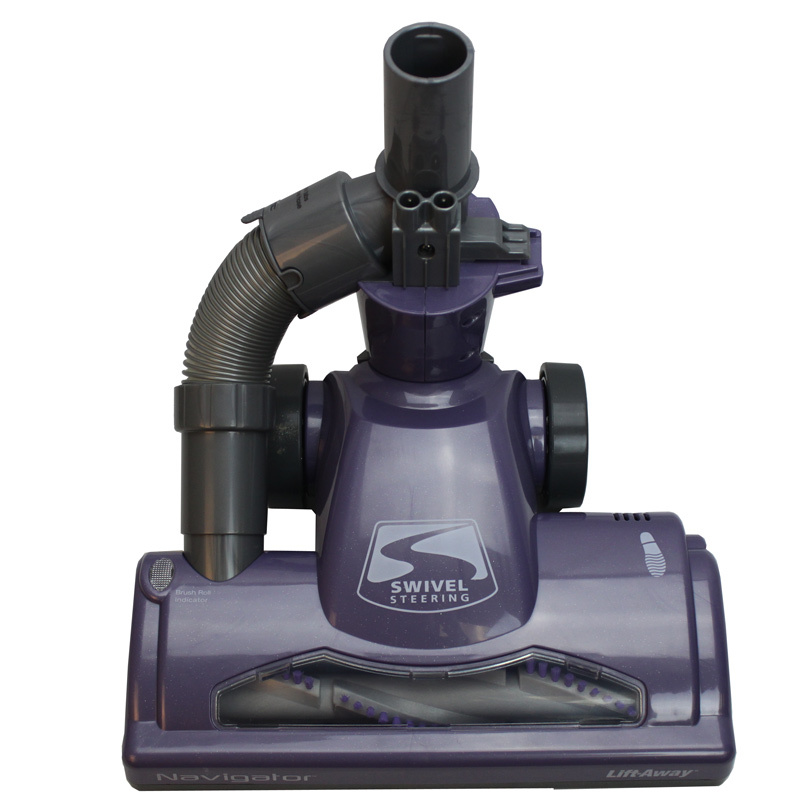 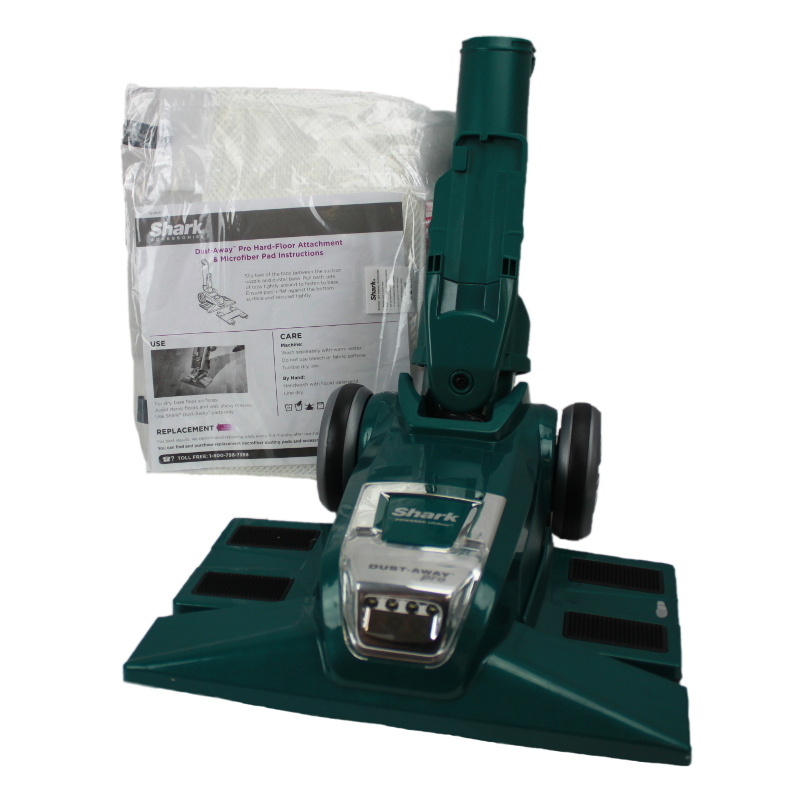 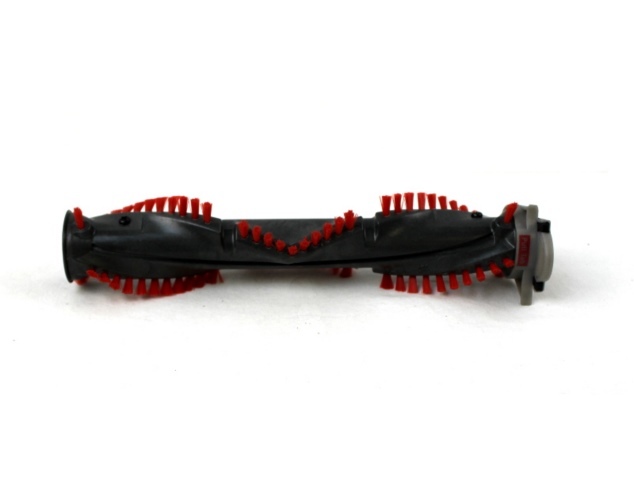 Find all Shark Vacuum Parts and How to Fix your Shark Vacuum cleaner here at eVacuumStore. 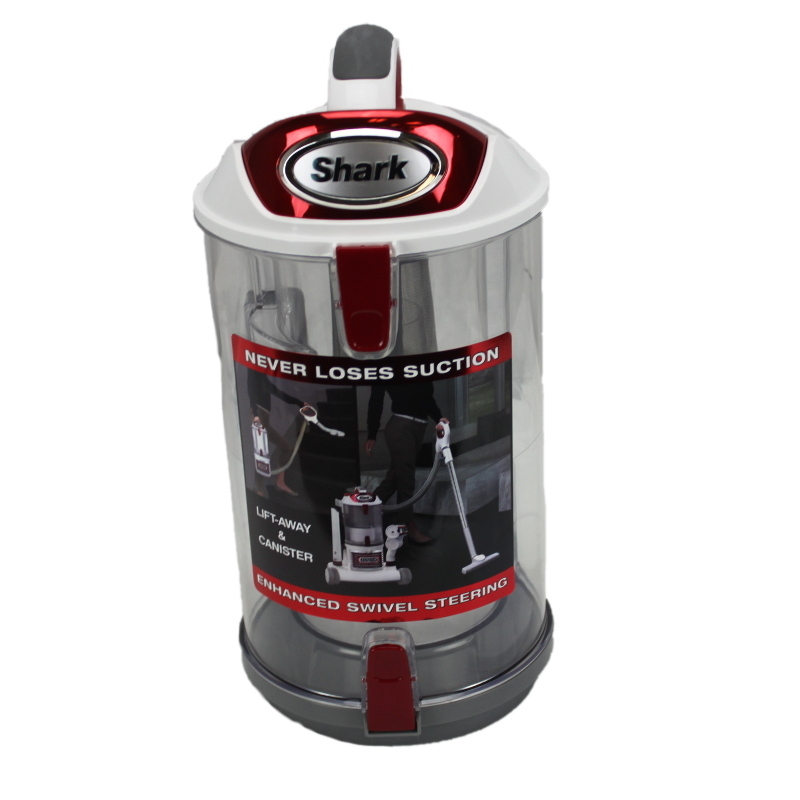 Shark has some of the best advertising out today, not just in the vacuum cleaner market. 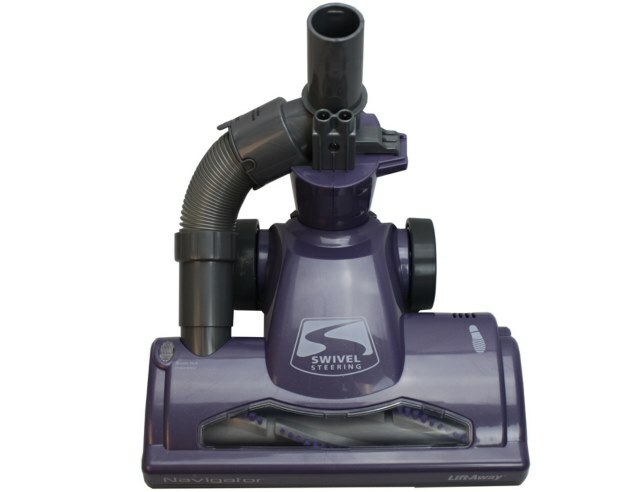 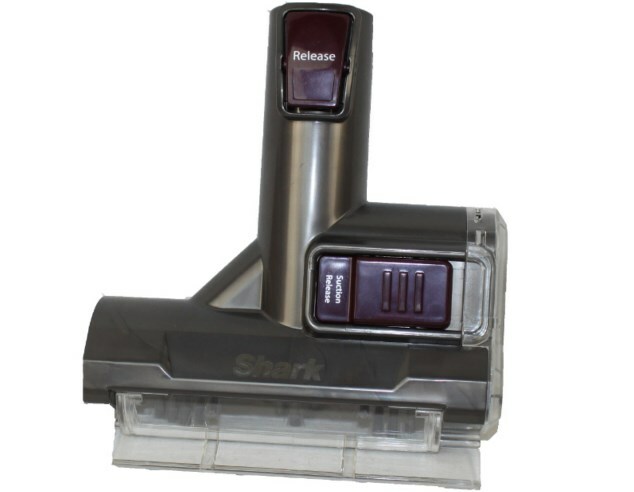 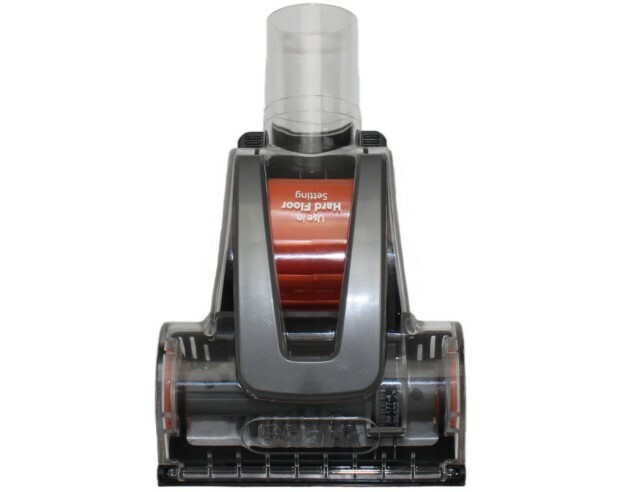 Anyone who watches television on a regular basis comes across Shark vacuum commercials and learns the benefits of owning one of their machines. 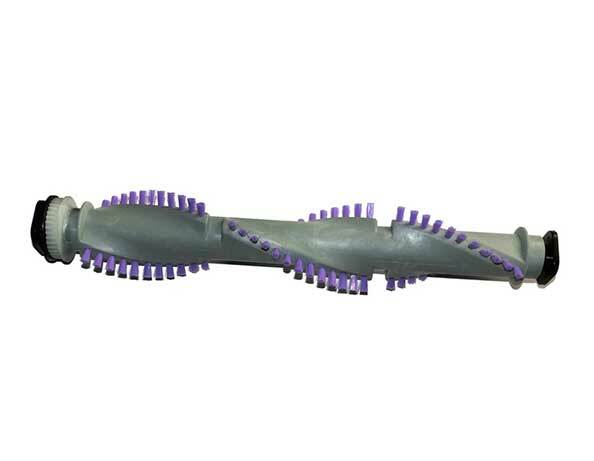 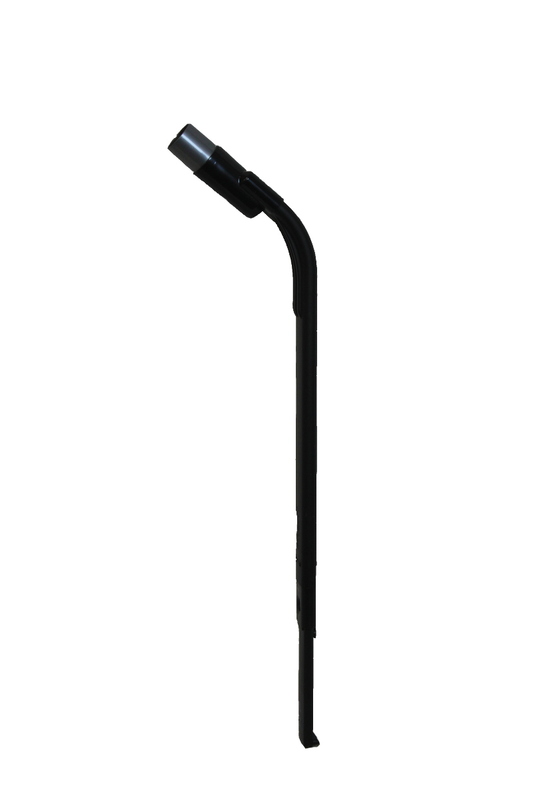 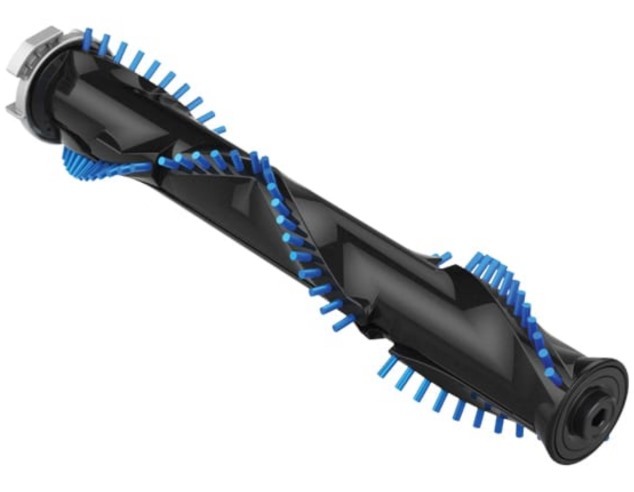 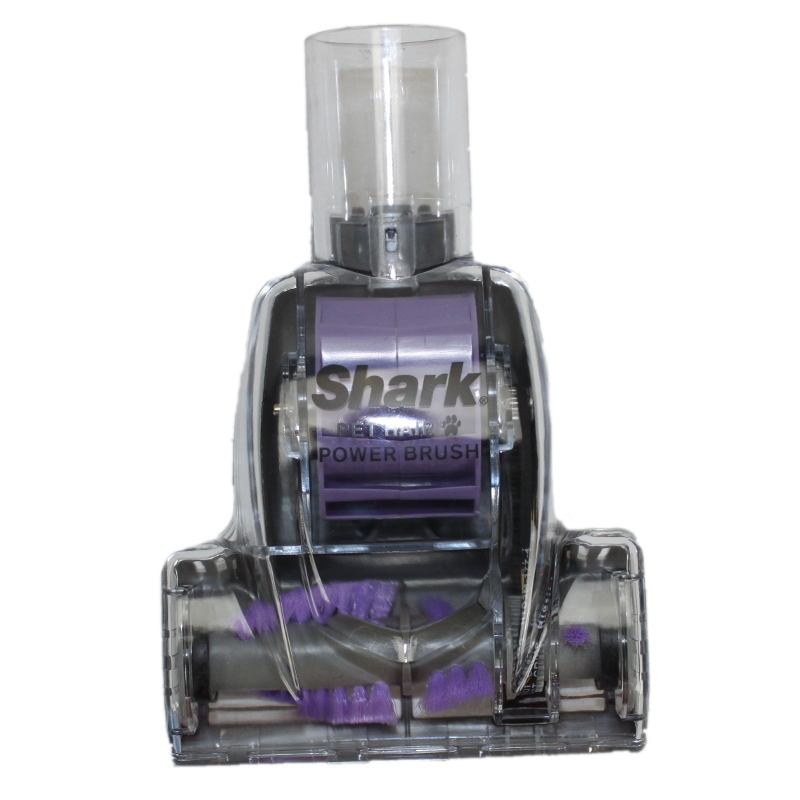 Due to popular knowledge, many people purchase Shark vacuums making them one of the most common appliances in homes. 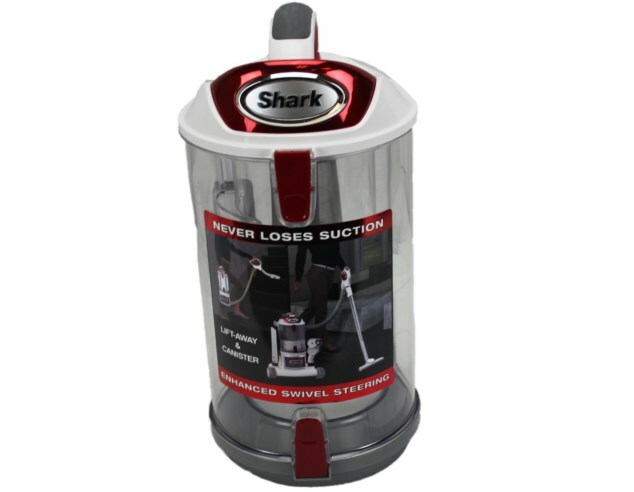 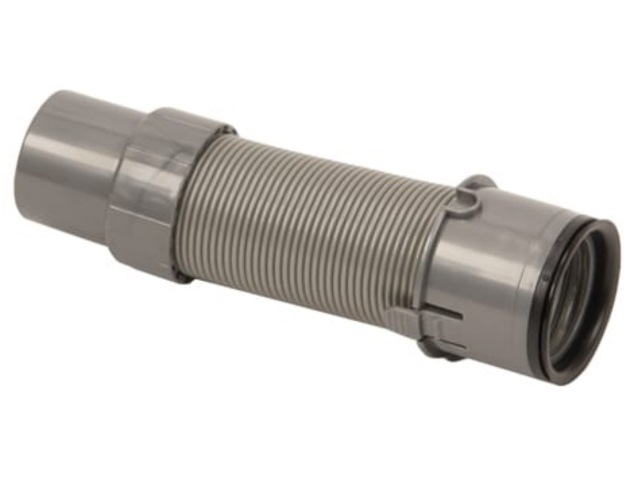 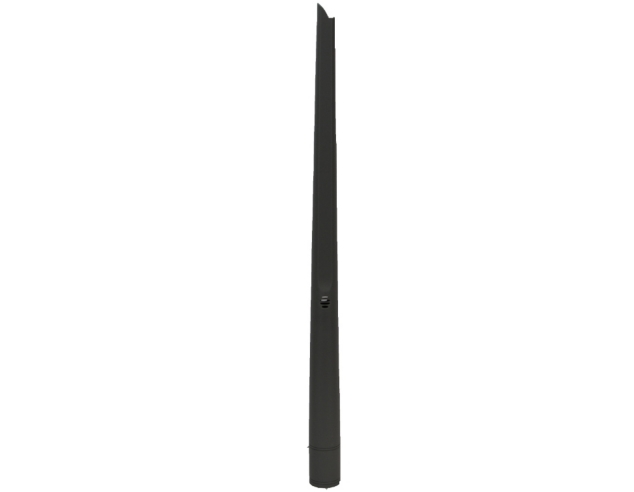 You will find the Shark Navigator parts through eVacuumStore.com. 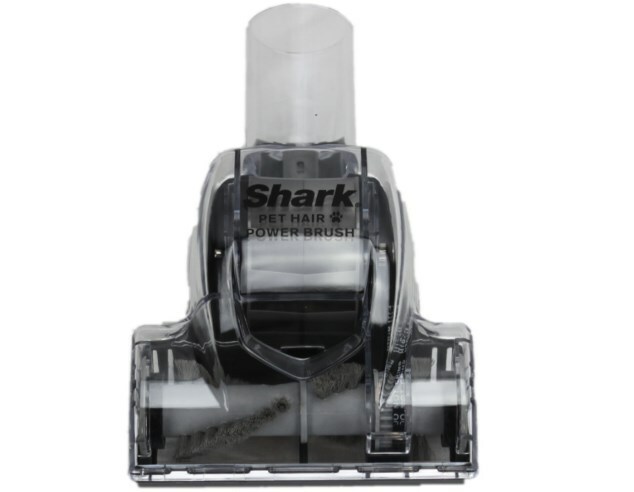 We also carry other Shark vacuum parts, such as replacement battery packs for Shark models: V1917, UV617, V1700Z, and many more. 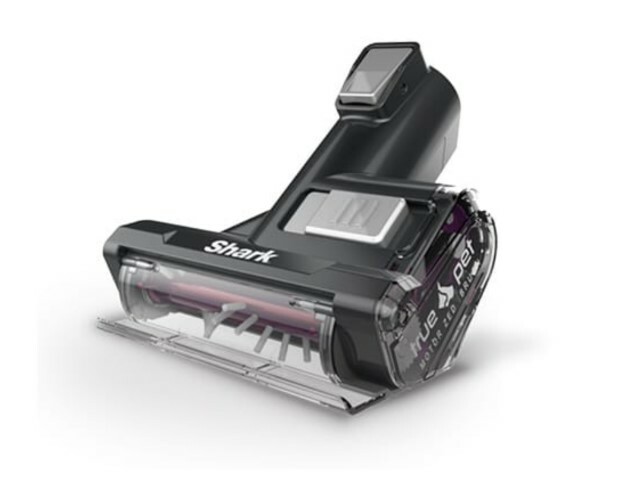 If you have any questions regarding parts for your Shark vacuum cleaner, call (866)-972-8227 today to speak with a live representative.